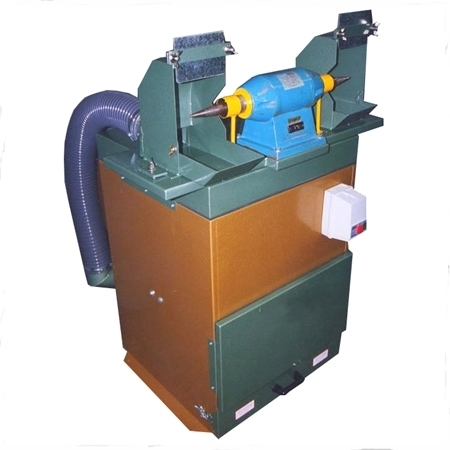 We specialise in all types of buffing, linishing and polishing dust extraction equipment that provide you with the solutions to your dust extraction problems. 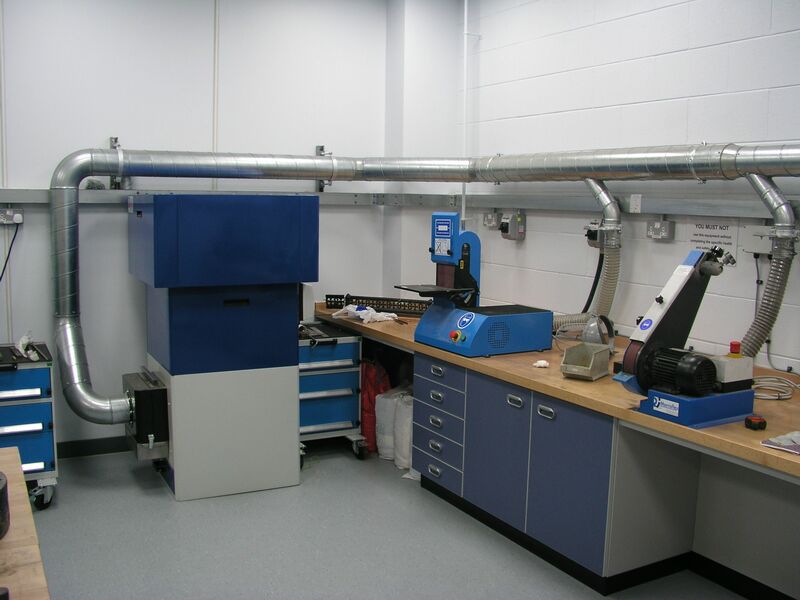 Whether you require fixed solutions for small component benches or large fabricated section work areas we are able to provide solutions dealing all types of explosive and non-explosive dusts. If you are looking for a quality service at a competitive price, from a complete extraction provider, you need look no further. At Total Extraction Solutions Limited, we have a wealth of experience within the dust extraction industry and as a complete extraction provider for all sectors of industry. 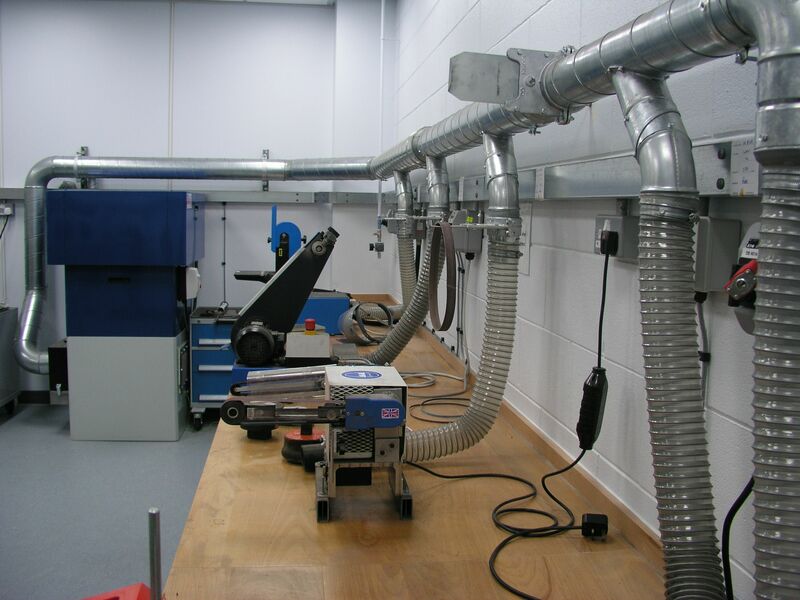 We are able to Design, Manufacture, Supply, Install, Service & Test all types of dust extraction equipment to suit your requirements.